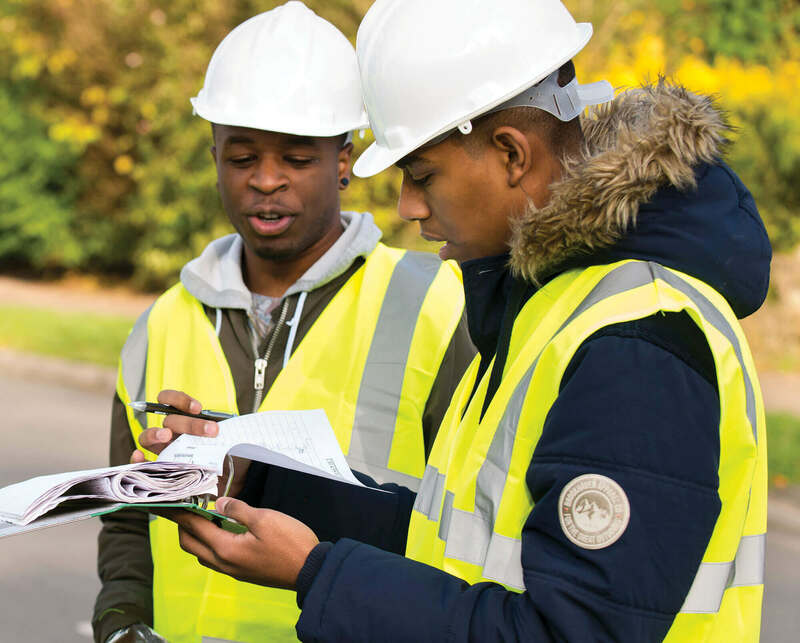 Combining theory with relevant, hands-on experience, our civil engineering and construction courses will ensure you’re ready for a career in the industry. Our civil engineering and construction courses are all about equipping you with the skills to succeed in this exciting industry. 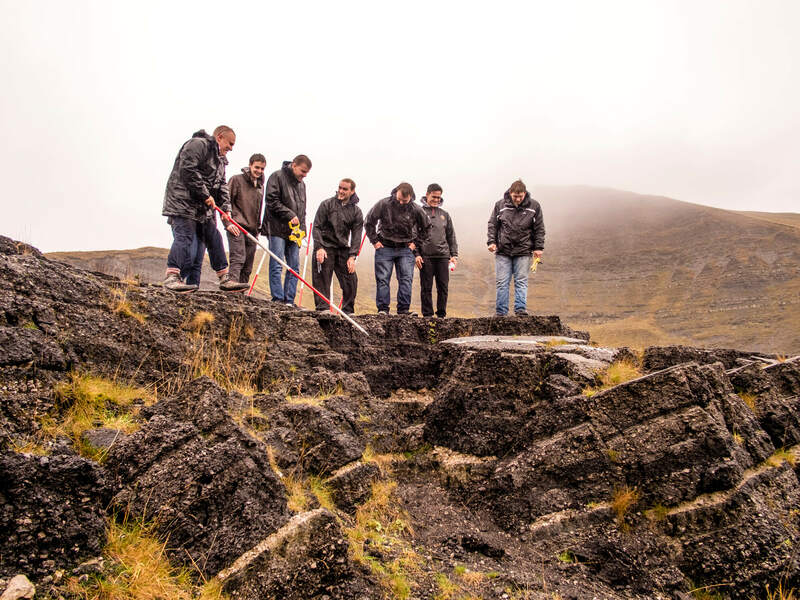 You’ll have many opportunities to put your learning into practice, working on real-life case studies and going on regular fieldtrips in the region. 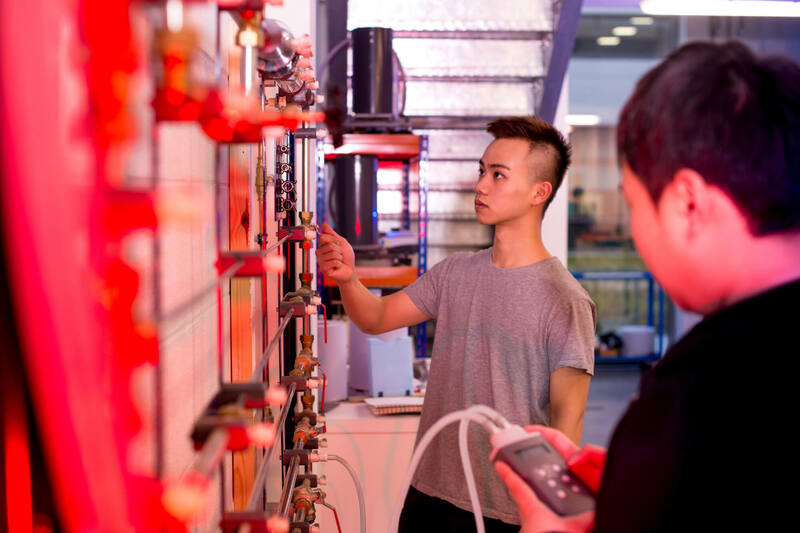 You’ll also fine-tune your skills in our workshops where you’ll test materials and structures, and get to use our extensive range of equipment. 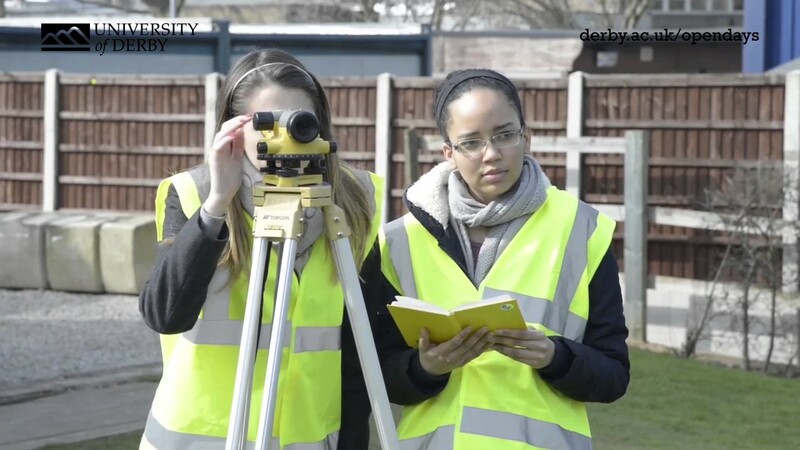 "Studying at Derby isn't just about learning it's also about developing as a character"
"The University of Derby has got some excellent civil engineering and construction industry links and the labs are brilliant, there’s all top of the range equipment for us to use. Various local construction companies invite the students to look around their current projects with in Derby. It’s great to see the construction processes and hear from construction professionals on site. We get guest lecturers come in from the ICE and we often get invited to their meetings." Watch Ben's full interview. 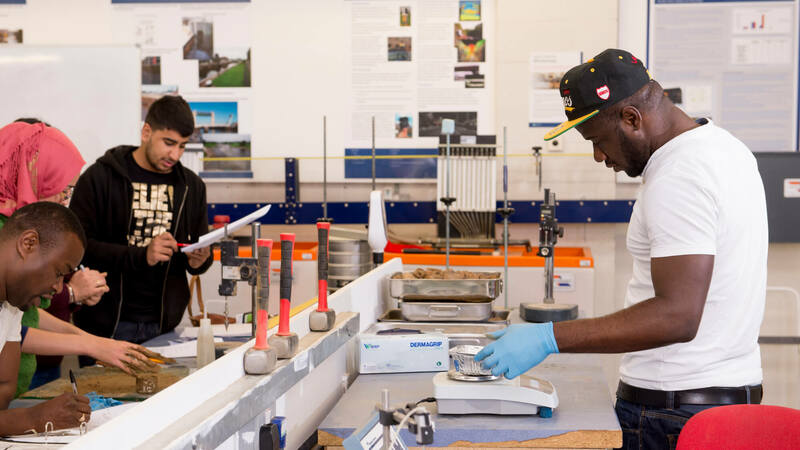 The workshops at Markeaton street include a motorsport workshop, mechanical and manufacturing engineering workshop, wood workshop, metal workshop and crafts workshop.